Getspot provides visibility and provide real-time supervision to field employee. Getspot eliminates Attendance issues of field employees. Getspot reduces risk of Time Theft. Getspot eliminates false travel claims and eliminates the cost leakages. 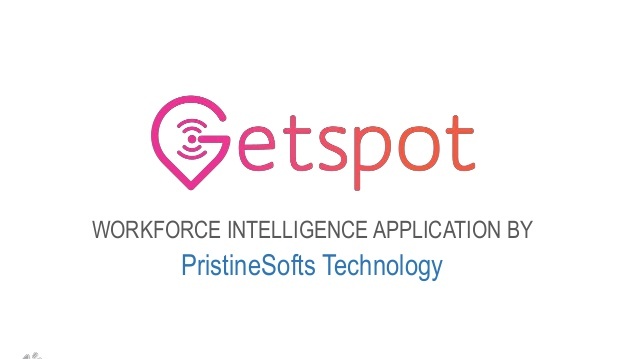 Getspot acts as a single source of truth for all insightful data of Field employee.